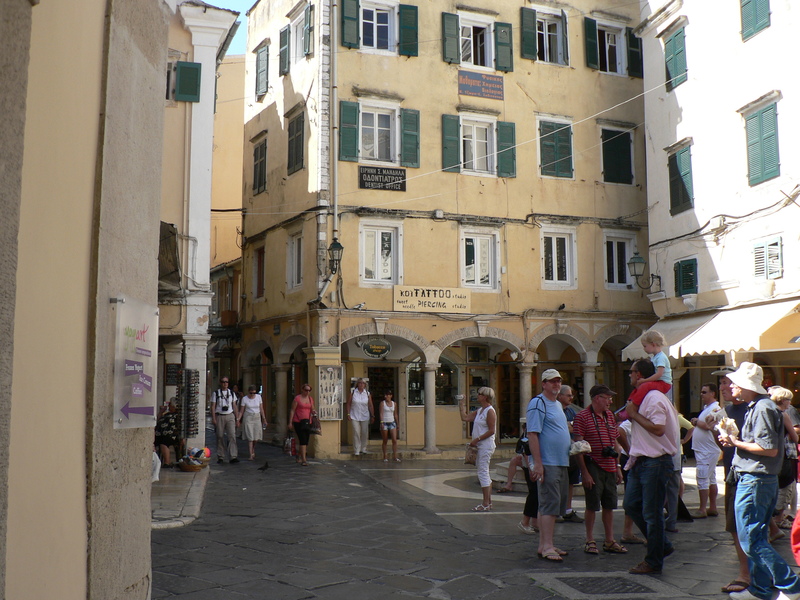 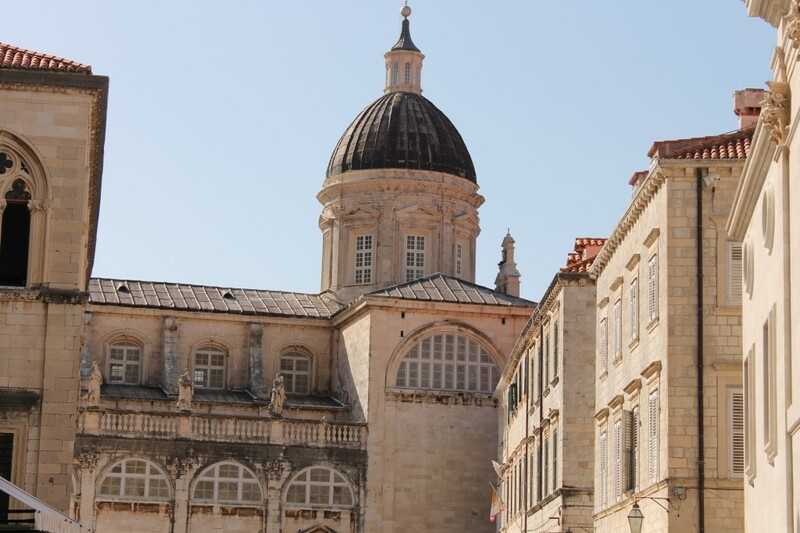 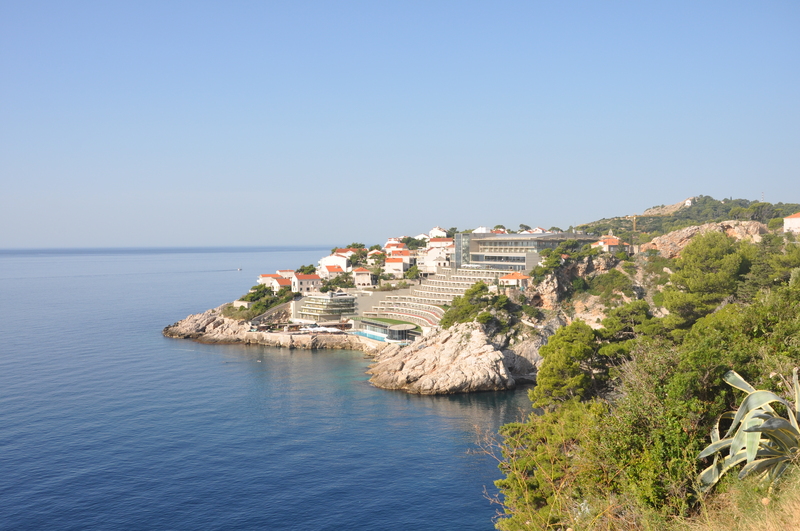 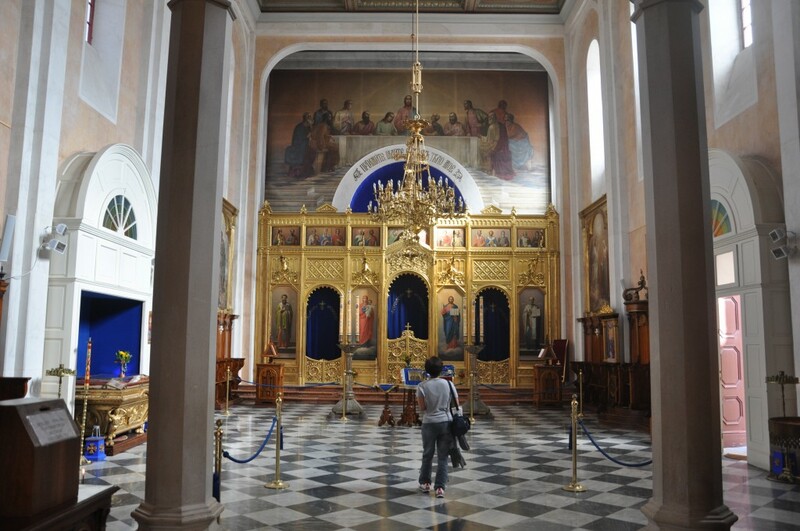 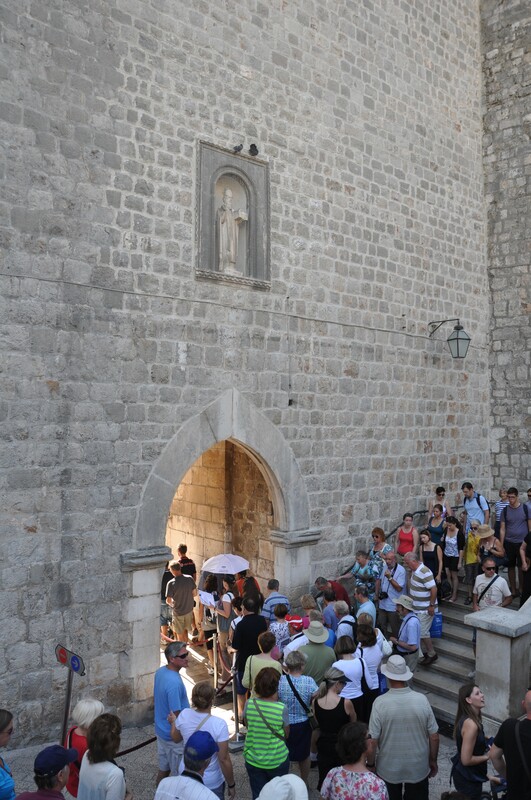 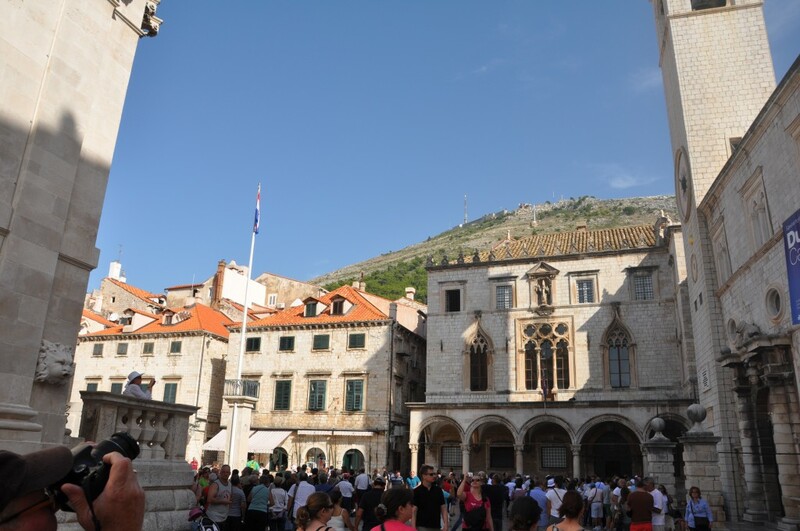 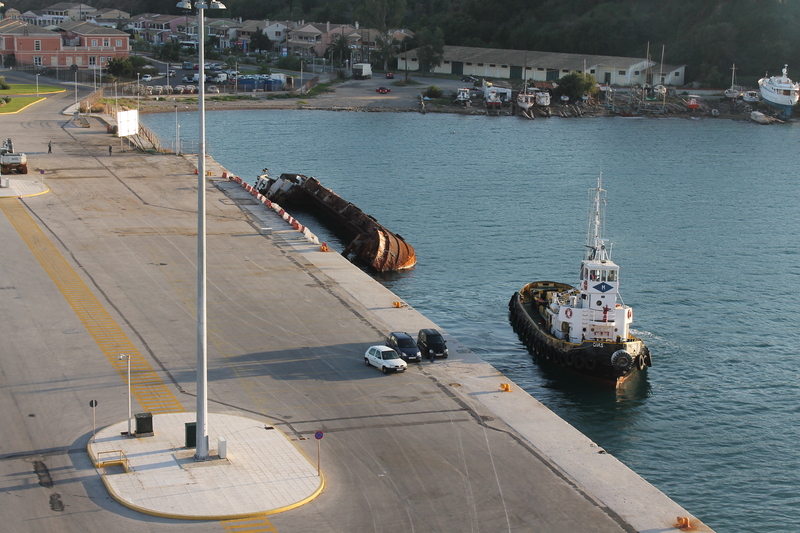 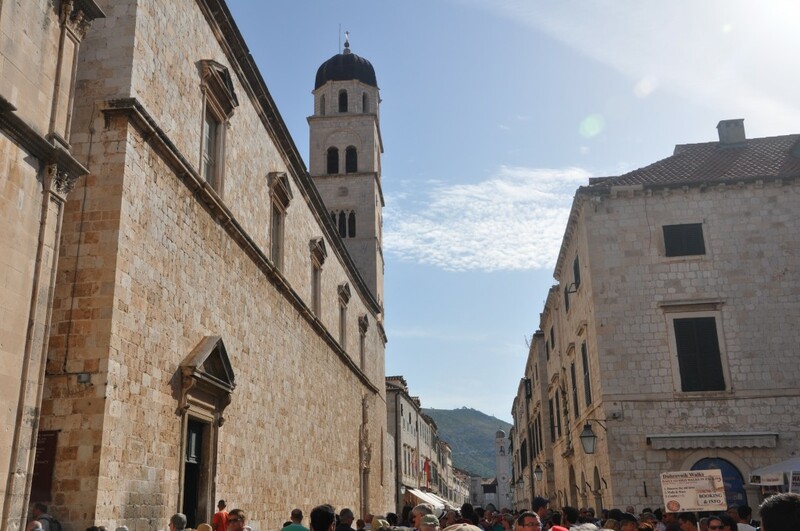 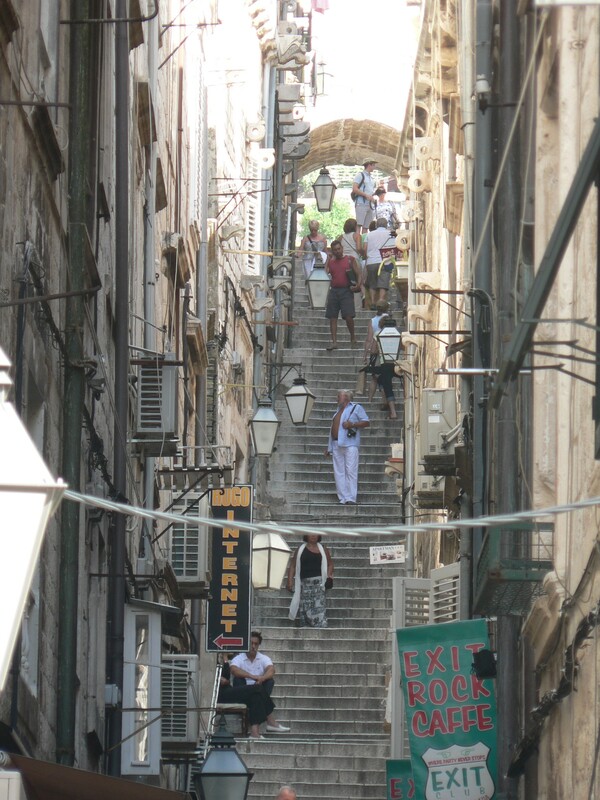 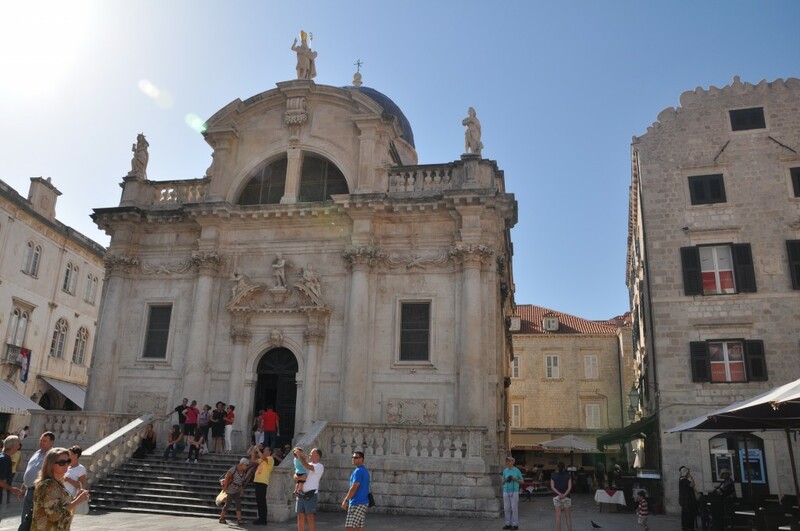 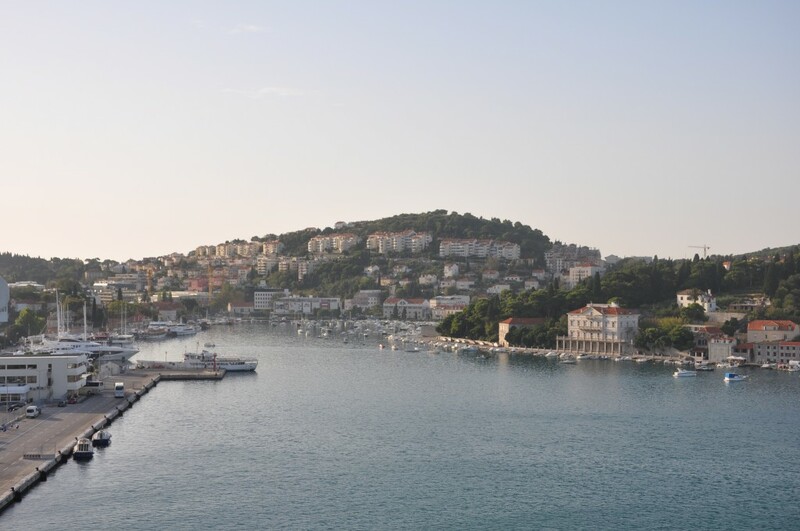 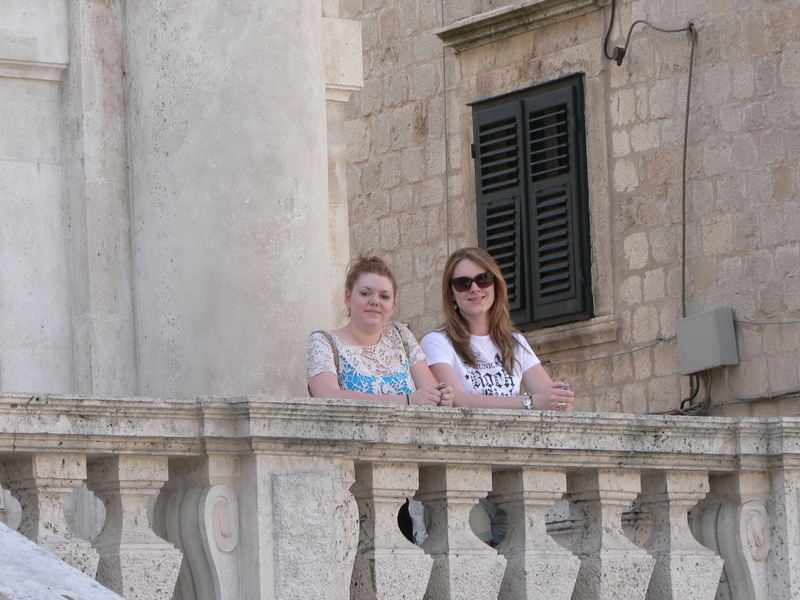 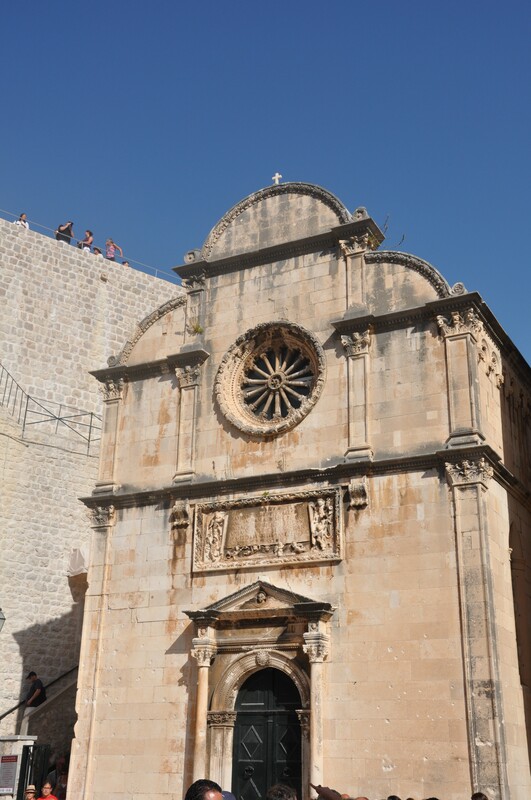 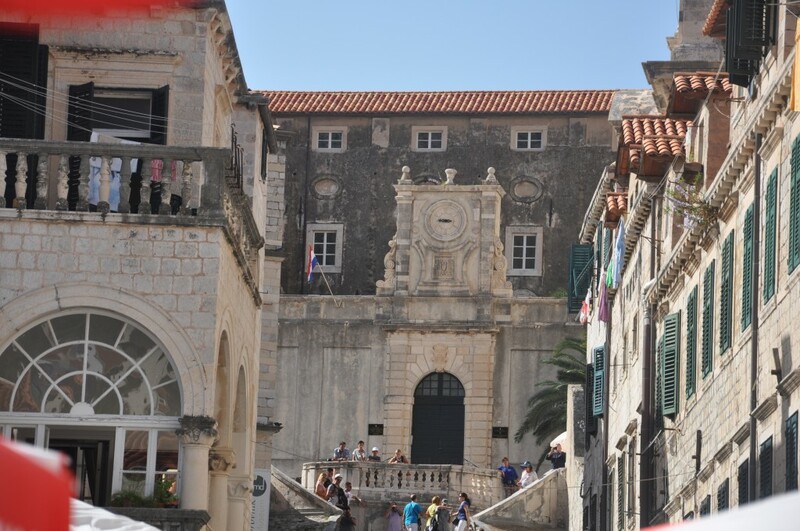 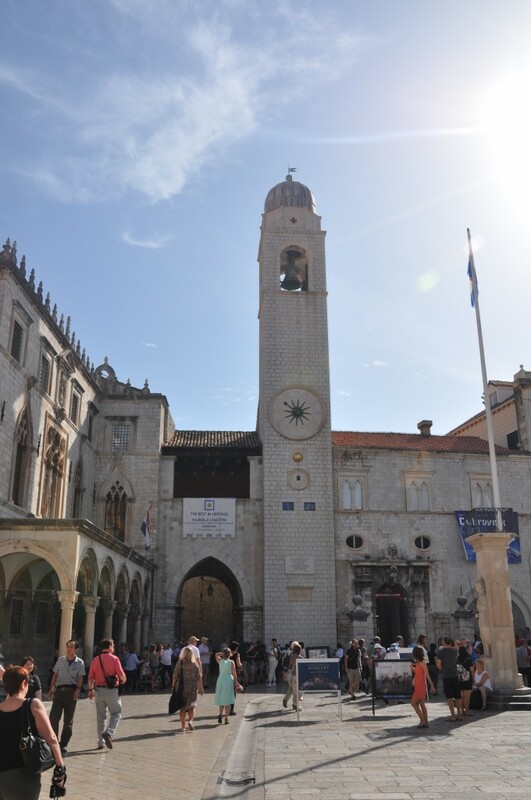 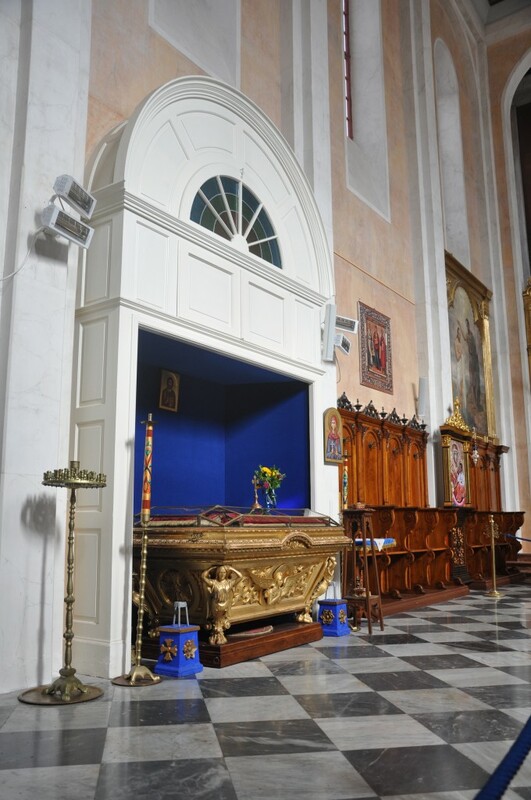 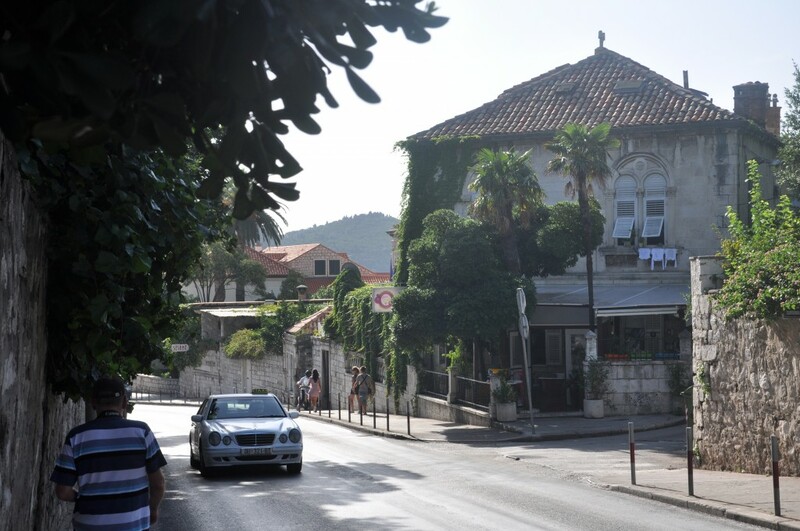 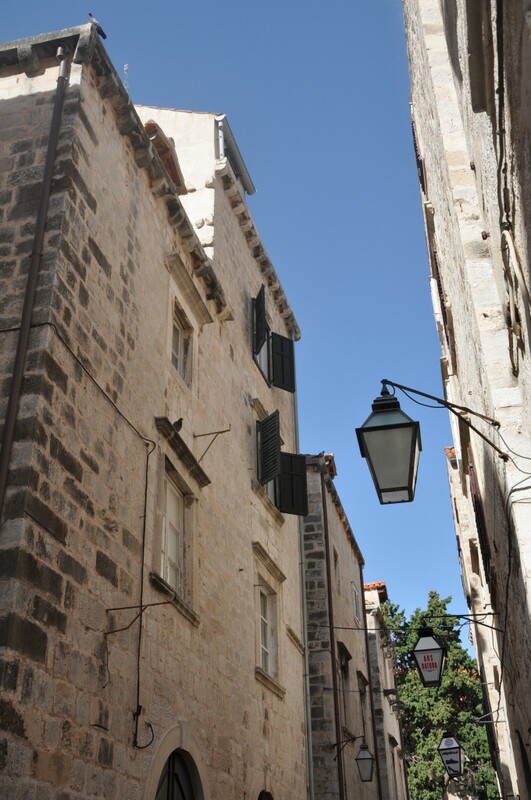 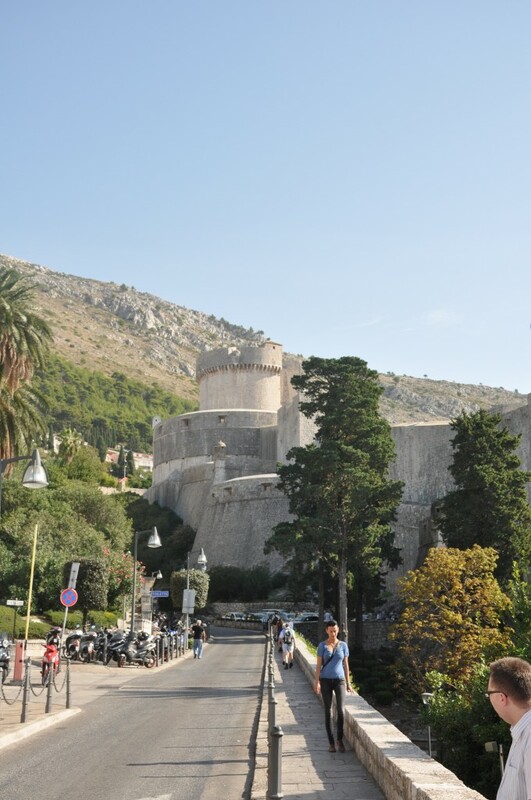 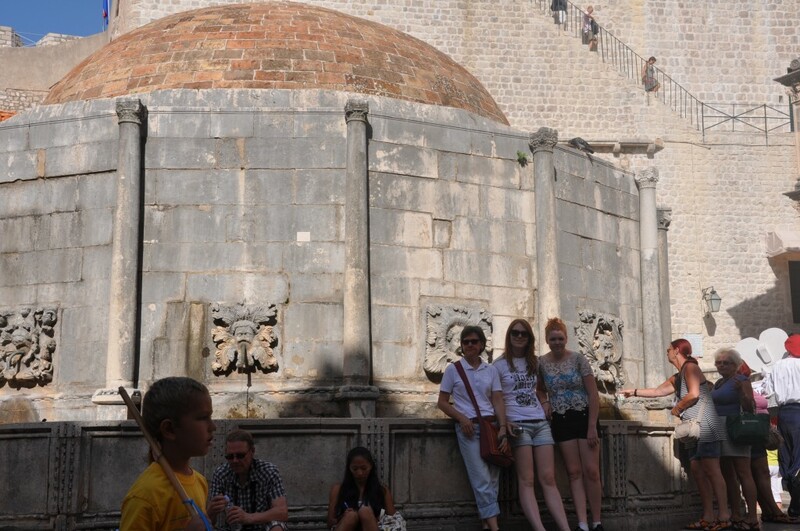 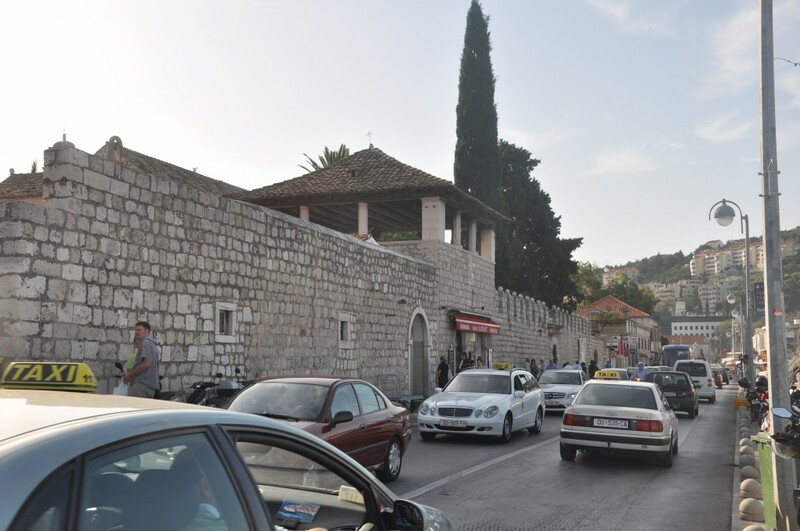 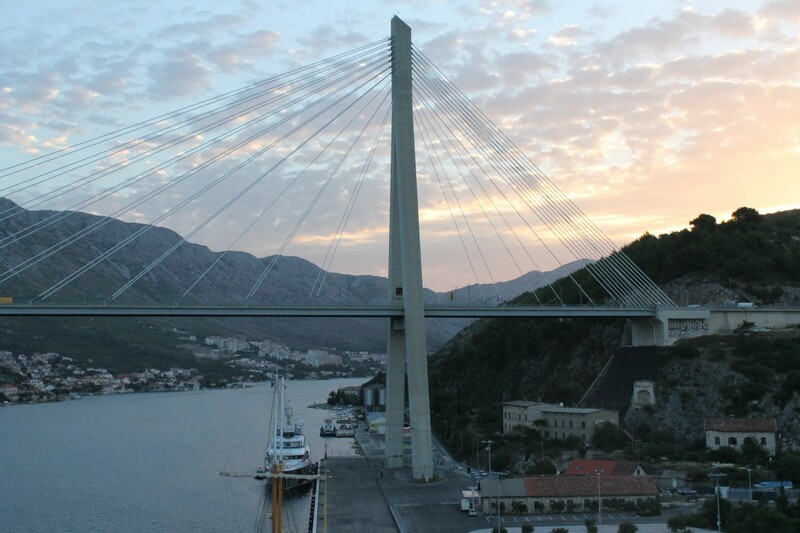 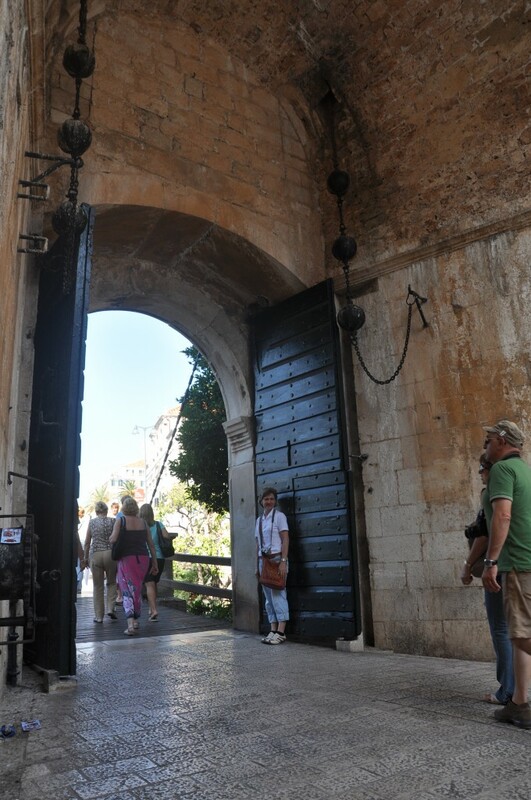 Posibly the most unexpected jewel, on this cruise was undoubtedly Dubrovnik in Croacia. 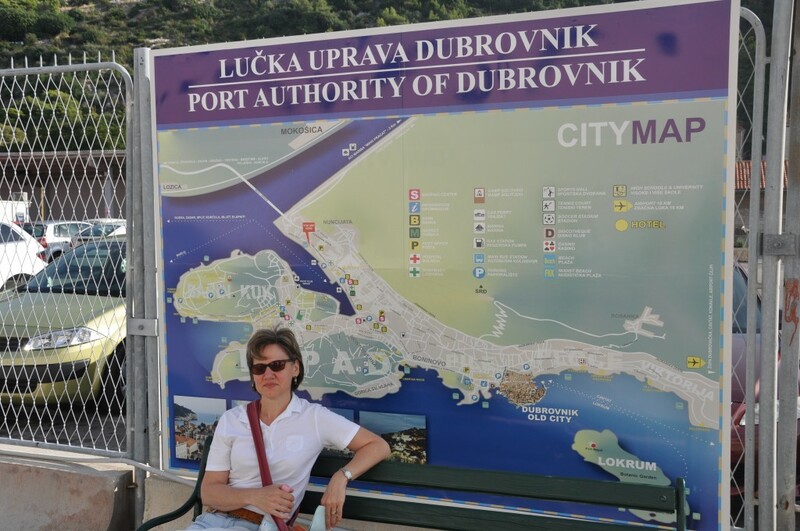 There is always that one place on every trip that you wish you had more time to explore and Dubrovnik was that place for me. 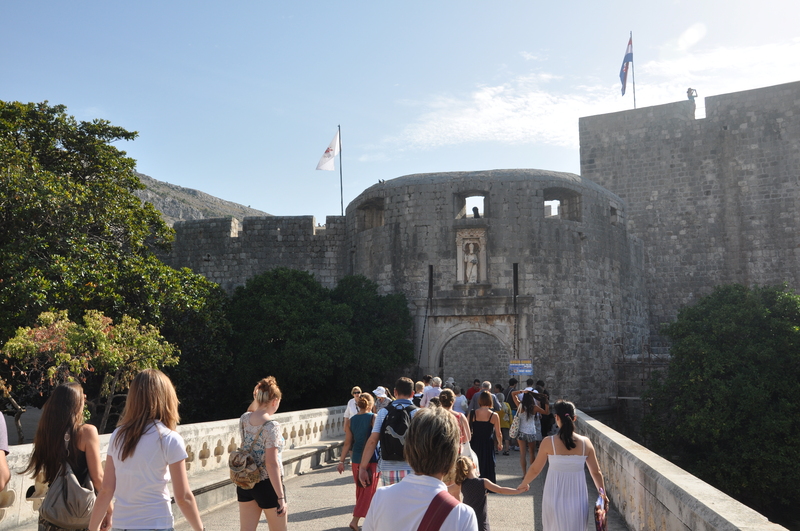 On the other hand, it gives me good enough excuse to re-visit it.